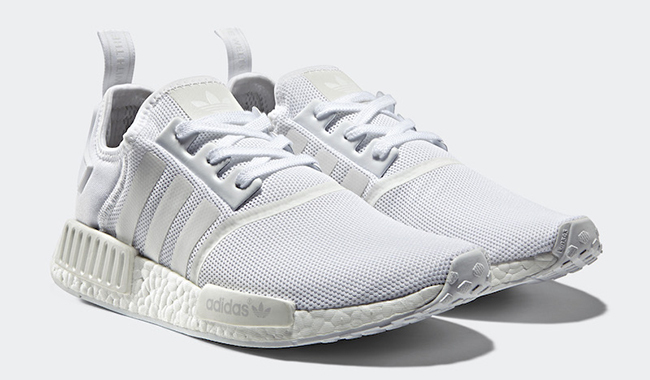 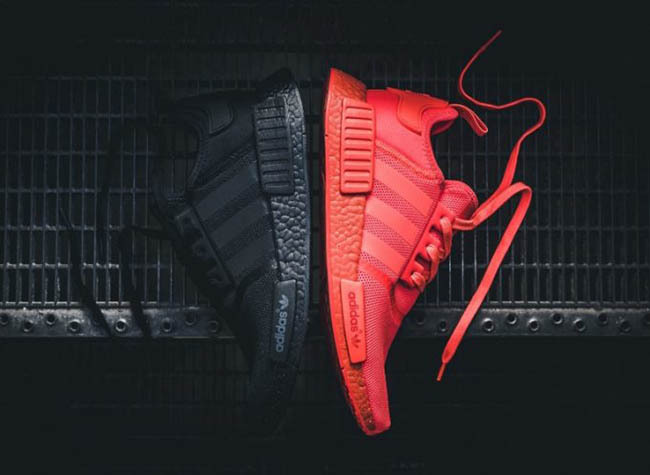 adidas Originals has confirmed that the adidas NMD R1 ‘Monochrome’ Pack will release once again next weekend. 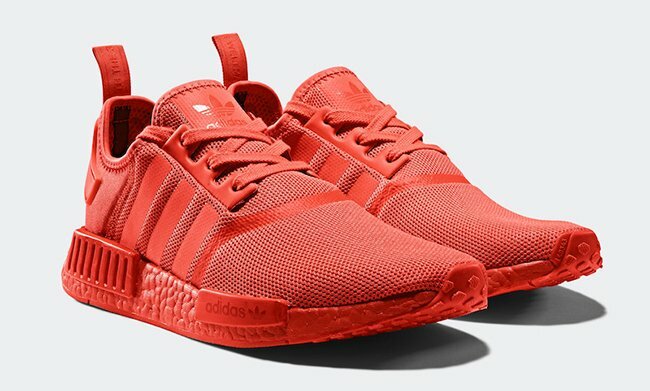 The three releases of the adidas NMD that forms the Monochrome Pack comes dressed in ‘Solar Red’, ‘Core Black’ and ‘Crisp White’. 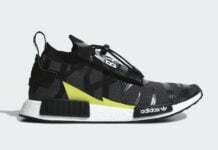 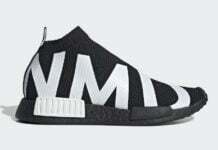 Each comes with a tonal theme while constructed with stretch mesh, Boost within the midsole, welded Three Stripes across the panels and EVA Pod overlays. 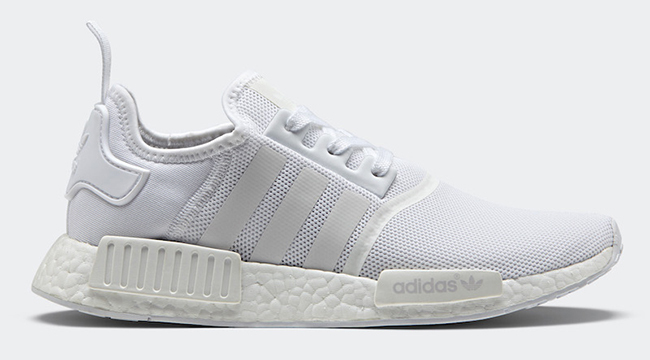 The adidas NMD R1 Monochrome Pack is scheduled to release at select adidas Originals retailers on February 24th, 2017. 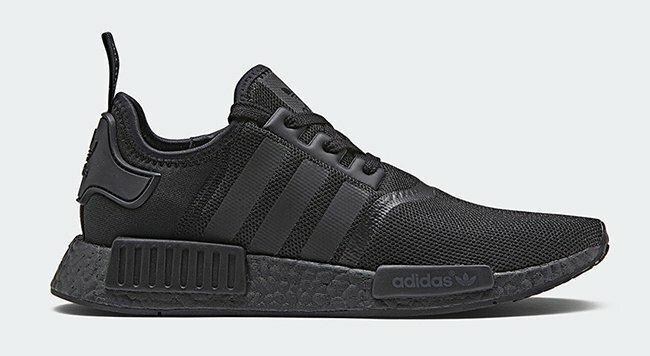 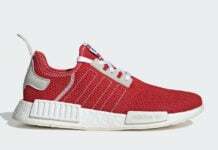 One of the spots you can purchase from is adidas.com. 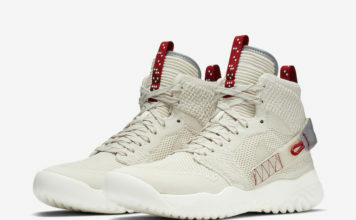 Below you can check out more images of the entire pack that gives you a better look. 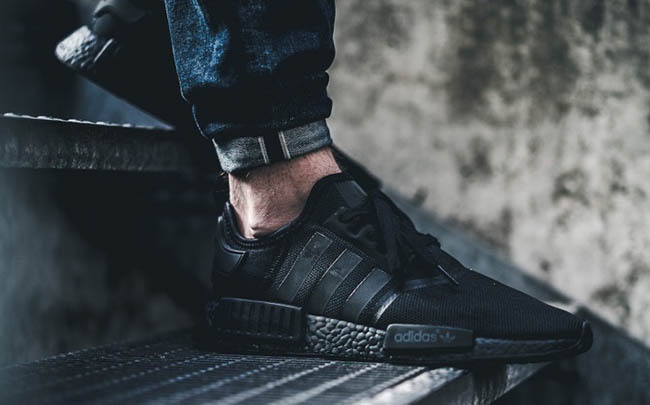 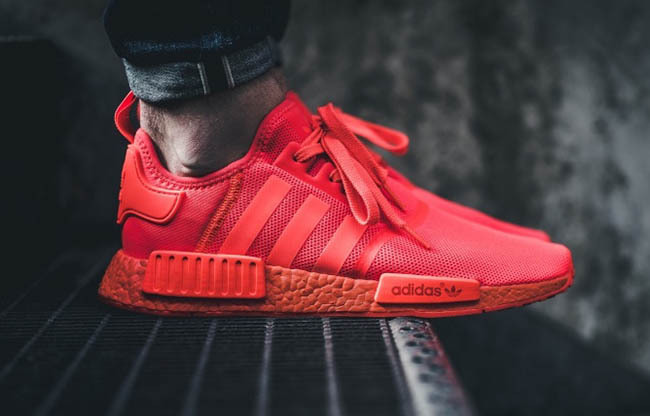 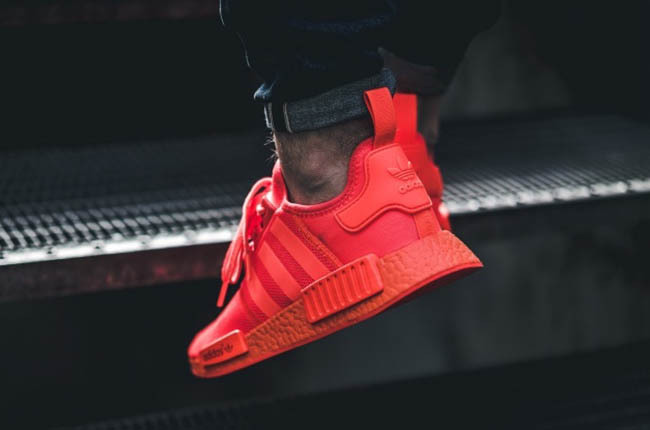 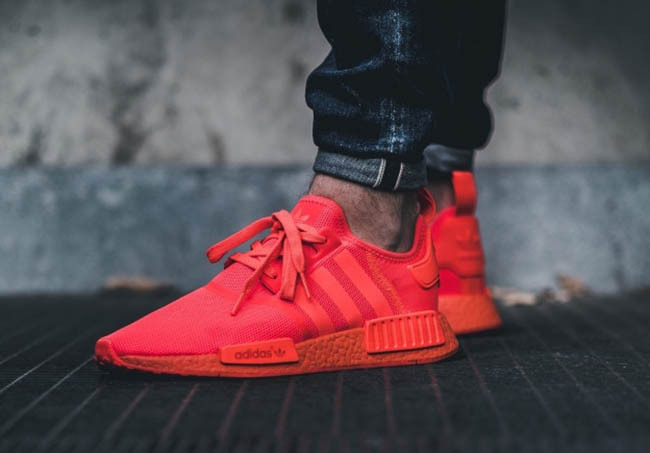 Update: On feet photos of the adidas NMD ‘Monochrome Pack’ in ‘Solar Red’ and Triple Black has landed. 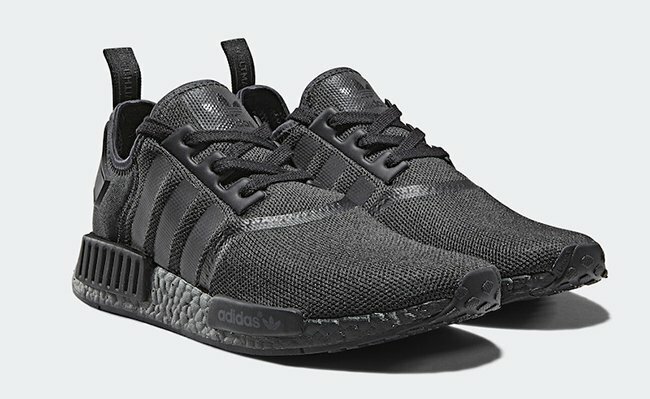 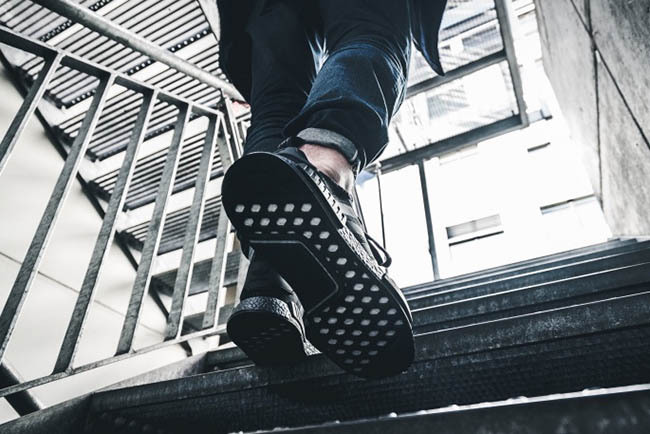 They will drop at select adidas Originals retailers on February 24th like 43einhalb.